Wow what a powerful post!! I love this. 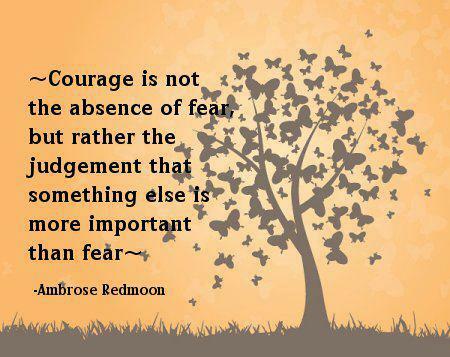 Yes fear comes with courage!! I totally get that. I a definitely working on dropping my judgement around fear and just embracing it for just the emotional energy that it is! Wow what a powerful post!! I love this. Yes fear comes with courage!! I totally get that. I am definitely working on dropping my judgement around fear and just embracing it for just the emotional energy that it is!